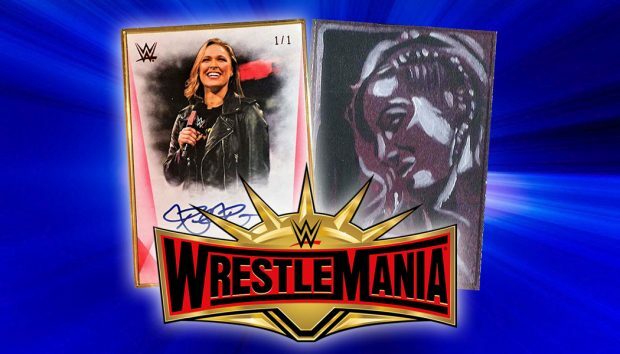 2019 Topps WWE Women's Division wrestling cards checklist details, release date, hobby box breakdown, autograph info and more. 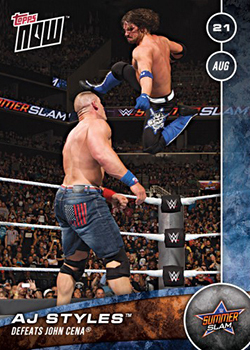 2019 Topps WWE SummerSlam checklist details, release date, hobby box breakdown, autographs and more for the wrestling card set. 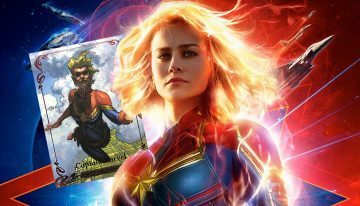 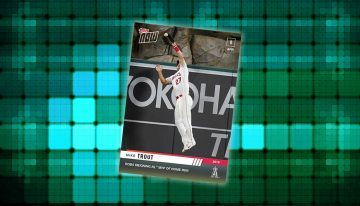 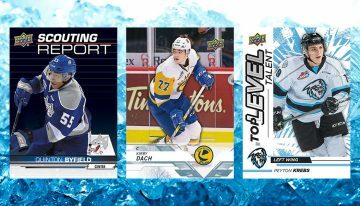 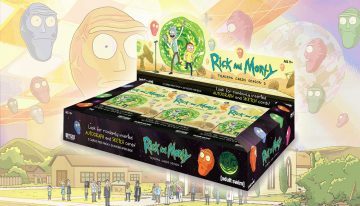 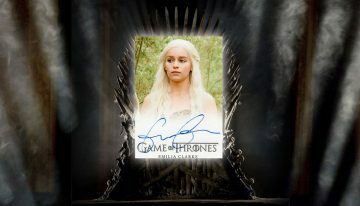 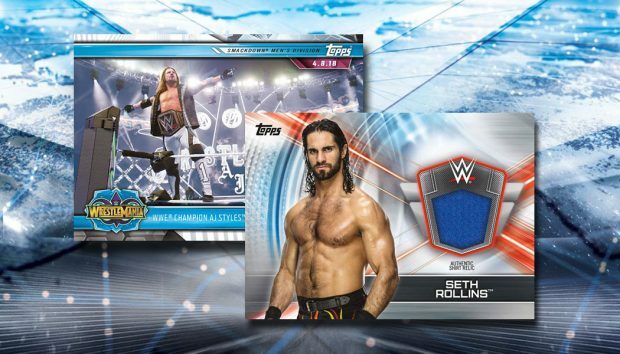 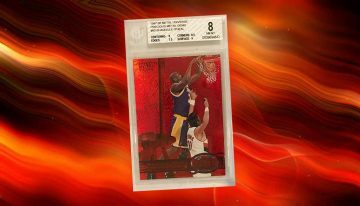 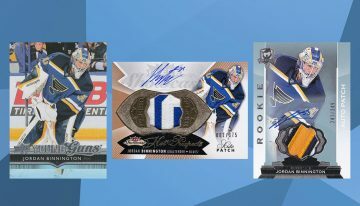 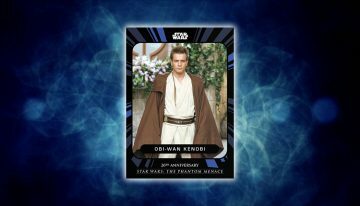 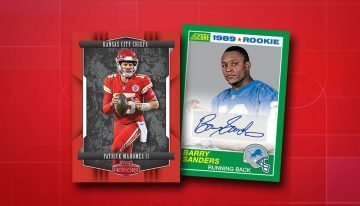 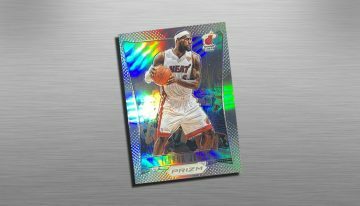 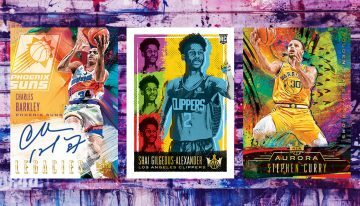 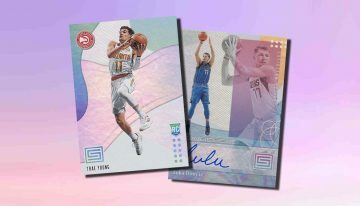 2019 Topps Transcendent WWE checklist, details, release date, autograph info, box breakdown, WrestleMania 35 VIP party info and more. 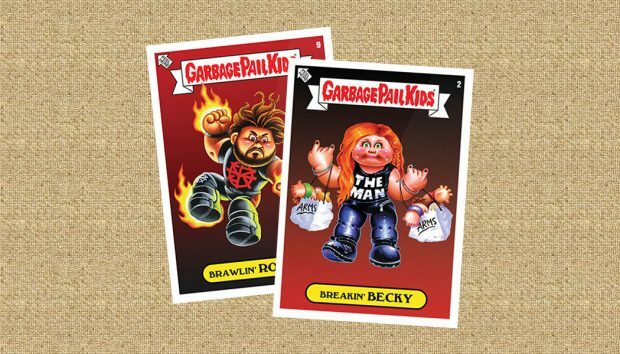 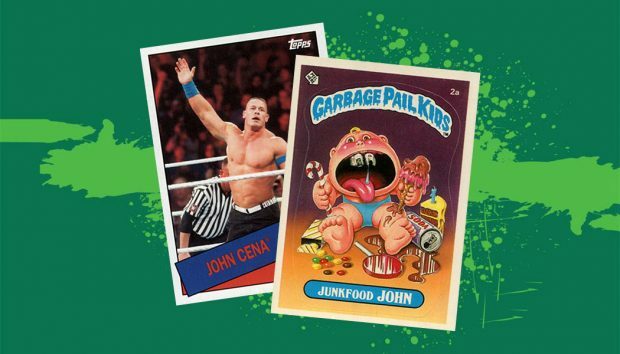 John Cena shows he's a fan of Garbage Pail Kids. 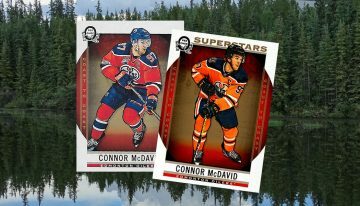 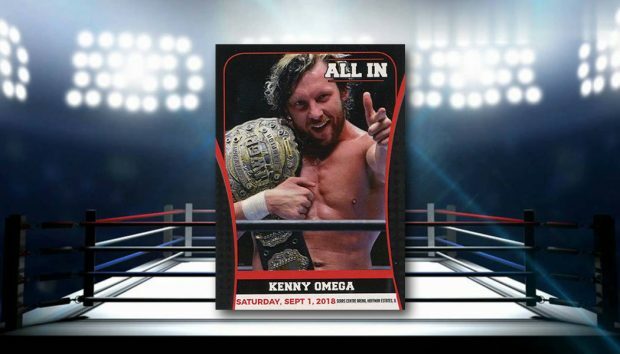 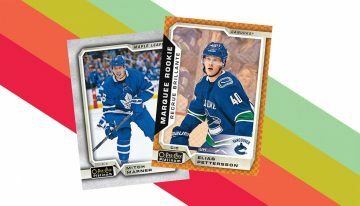 2018 Topps WWE Then, Now, Forever Variations guide, gallery, checklist and all you need to identify the short print cards. 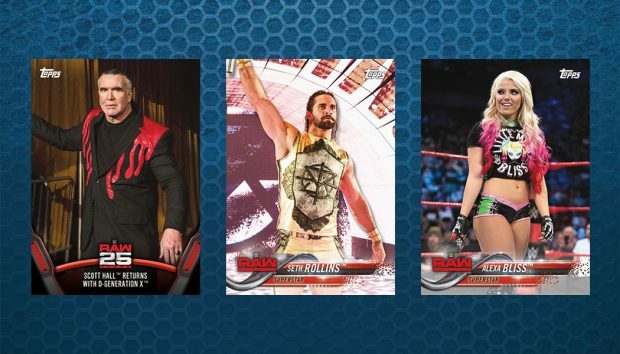 Breakdown and analysis of how Alexa Bliss has dominated both sales and print runs for Topps Now WWE. 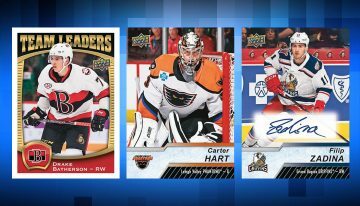 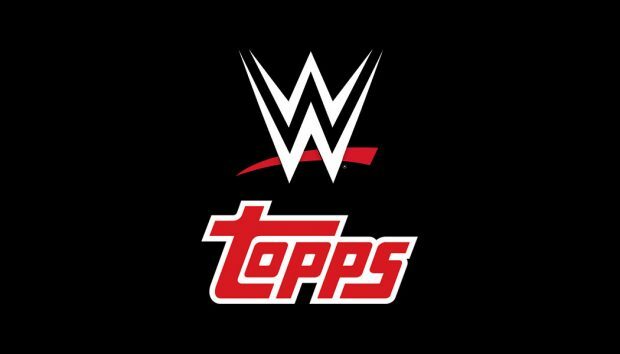 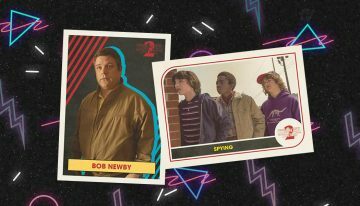 2018 Topps WWE checklist, details, release date, hobby box breakdown and other key info for the flagship wrestling card release. 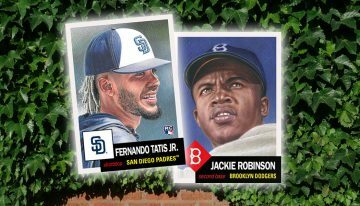 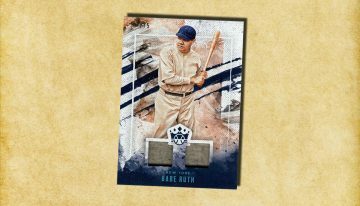 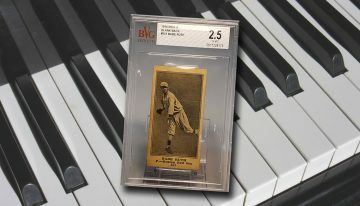 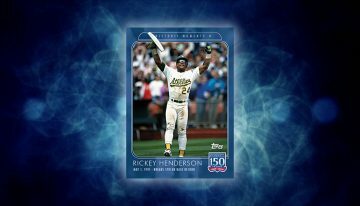 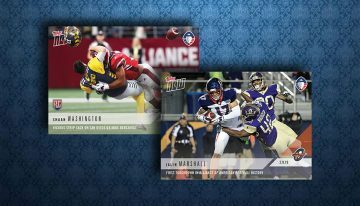 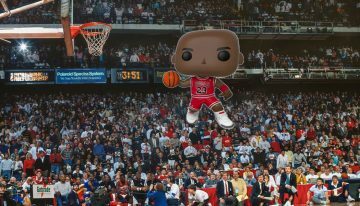 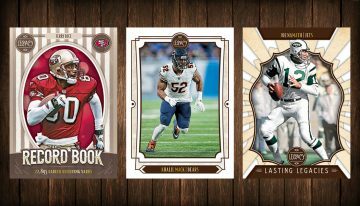 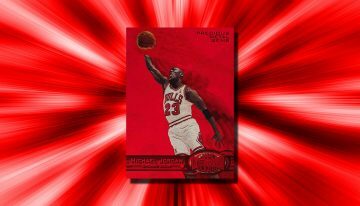 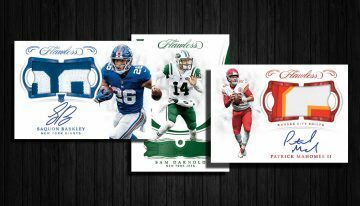 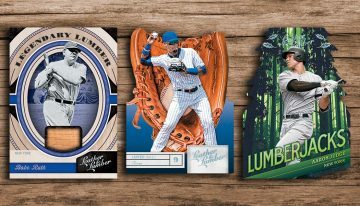 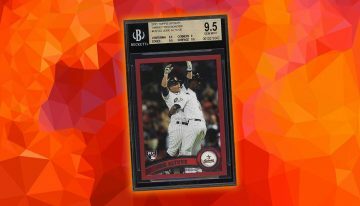 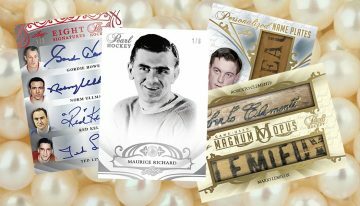 2017 Topps Legends of WWE checklist, hobby box breakdown, release date and full details on the historically focused, autograph-heavy release.